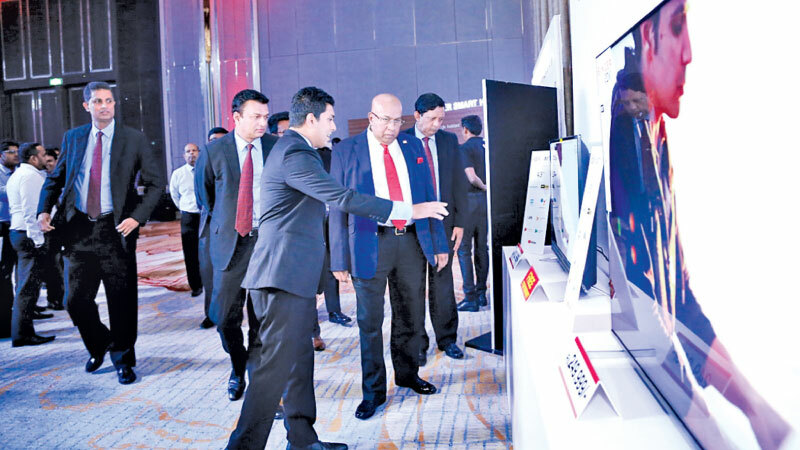 Singer (Sri Lanka) PLC, has expanded its range of TVs with the introduction of its future TVs at a ceremonial event held at the Shangri-La Hotel, Colombo recently. During the colourful event, Singer launched the all-new Singer Epic AI TV range. 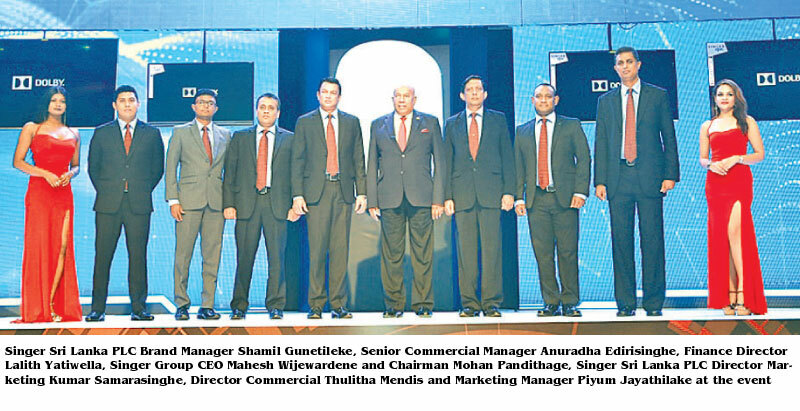 The event was graced by Mohan Pandithage, Group Chairman, Mahesh Wijewardena , Group CEO, Kumar Samarasinghe, Marketing Director and several other members of the Singer Sri Lanka PLC management team.